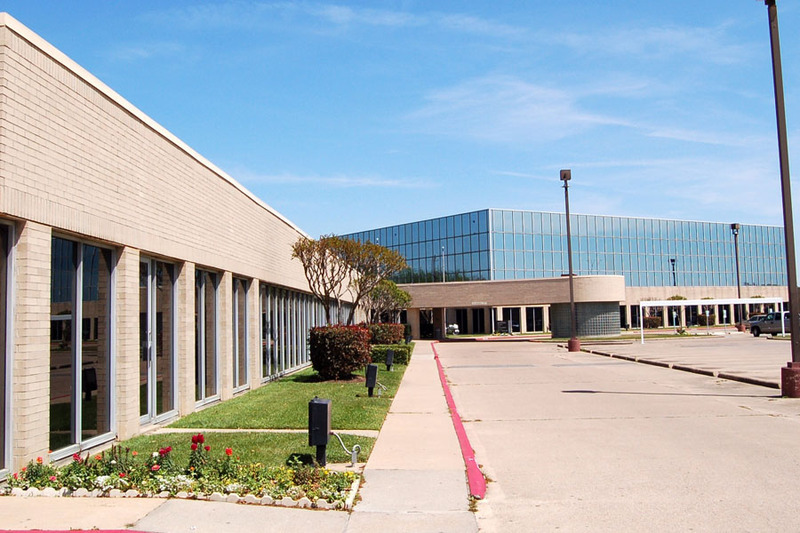 Beltway Office Park is a 89,700 square foot multi-tenant office and medical building located in Pasadena, Texas, the second largest city in Harris County. The City of Pasadena boasts a population of over 146,000 residents with a 2.2% growth since 2002. 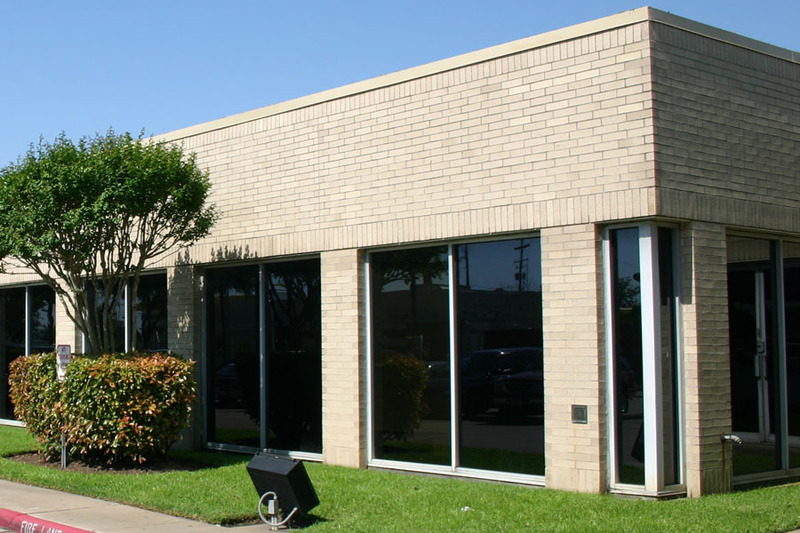 Conveniently located at the intersection of the Sam Houston/Texas 8 Beltway and Red Bluff Road, Beltway office Park has easy access to Downtown Houston, Houston Hobby Airport and the Port of Houston. Beltway has the right location for this growing and emerging sector. In and around Beltway tenants find many fine restaurants and convenient shopping. Pasadena’s Convention Center, the Ross Kelly Rodeo Arena, and other cultural and entertainment attractions, are located in close proximity providing plenty of venues for our tenants to entertain clients. All this makes Beltway an ideal spot for business and relaxation. 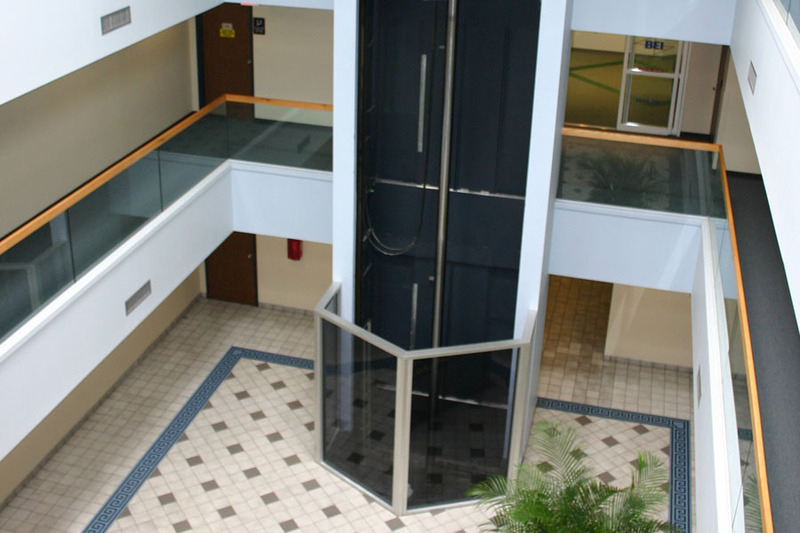 TriCal Commercial Investments believes in being a part of the community, and they work hard to make sure that their tenants and neighbors know that they are a responsible member of the community. Whether participating in the local Chamber of Commerce, assisting local non-profit organization with the use of space at the building, or holding community functions on the property, TriCal is committed to contributing to the well being of neighborhood. Operating from its corporate facility in Marina del Rey, California, TriCal has grown and flourished under its community based philosophy. By trusting in the age-old belief, you reap what you sow; TriCal operates with the goal of providing their clients, both the tenant and the community, with result-oriented services performed with the highest level of professionalism. As the investment arm of TriCal Construction Inc, a real estate development and construction company, TriCal has extensive knowledge of real estate trends and tendencies and works to provide the greatest quality project and services possible for the marketplace. Over the past 35 years, the principals of TriCal have earned industry recognition for quality, experience, integrity and personal client attention. As a multiple award winning real estate company, TriCal has received awards and commendations from the National Association of Home Builders, Pacific Coast Builders Conference, the United States House of Representatives, California State Senate, California State Assembly and many local governmental agencies. TriCal has developed and constructed over 8,000 luxury multi-family and single-family homes and over two and a half million square feet of commercial, industrial, specialty and tenant improvement projects representing over $600 million in construction costs on projects from California to Florida. TriCal welcomes your comments and participation in achieving a better community for all. Los Angeles / Ventura Building Industry Association of Southern California, Inc. Copyright ©2019 Beltway Office Park. All Rights Reserved. Site by p11.